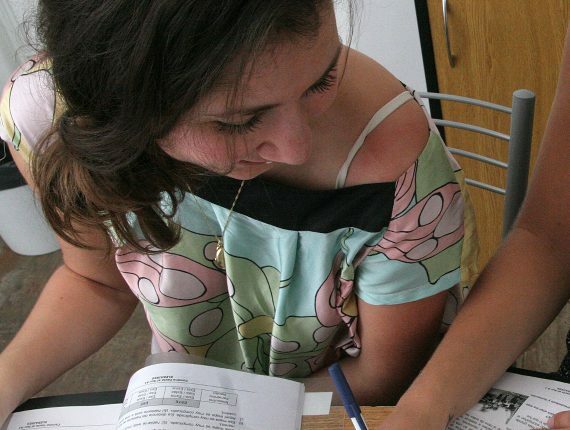 Elebaires oferece cursos adaptados especificamente para aqueles alunos que desejam receber certificação oficial para suas habilidades de língua espanhola, quer por tomar o exame CELU ou DELE. O diploma CELU é o exame oficial de espanhol. É organizado pela Universidad de Buenos Aires, a Universidad Nacional de Córdoba, a Universidad Nacional del Litoral, o Instituto Cultural Brasil Argentina, e o Centro de Cultura e Integración Argentino-Brasilero. Trabalhamos com modelos de exames de anos anteriores e completas explicações sobre a forma de realizar o exame. Níveis Inicial (A1-A2), Intermediário (B1-B2) e Superior (C1-C2). The Official Certificate Course functions similarly to the Super intensive Spanish course in that the class schedule is 20 hours + 10 hs private per week. 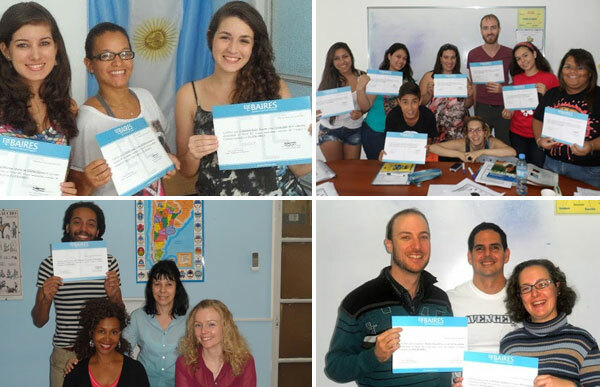 In your private hours you will practice for exams, interacting with the teacher and having samples of previous Spanish international exams taken in Buenos Aires. The duration of the class depends entirely upon your goals, what level you are entering at and which level you hope to be tested at. There is no maximum limit for enrolment as everyone’s learning experience and progress is different. If you are unsure about how much time you might need. A range of accommodation options can be organized for you during you stay. The school offers housing in host-families, shared student apartments, student residences, and hostels. For further information, see our Accommodation page. Prices are dependent on the amount of time you enrol with discounts available on long-term enrolments. For more specific information, see our Pricing page or contact us directly. If you have any doubts concerning which Spanish course to take, please contact us and we can advise you further on the Spanish program that will best meet your needs. contact us, we would be happy to provide you with advice.